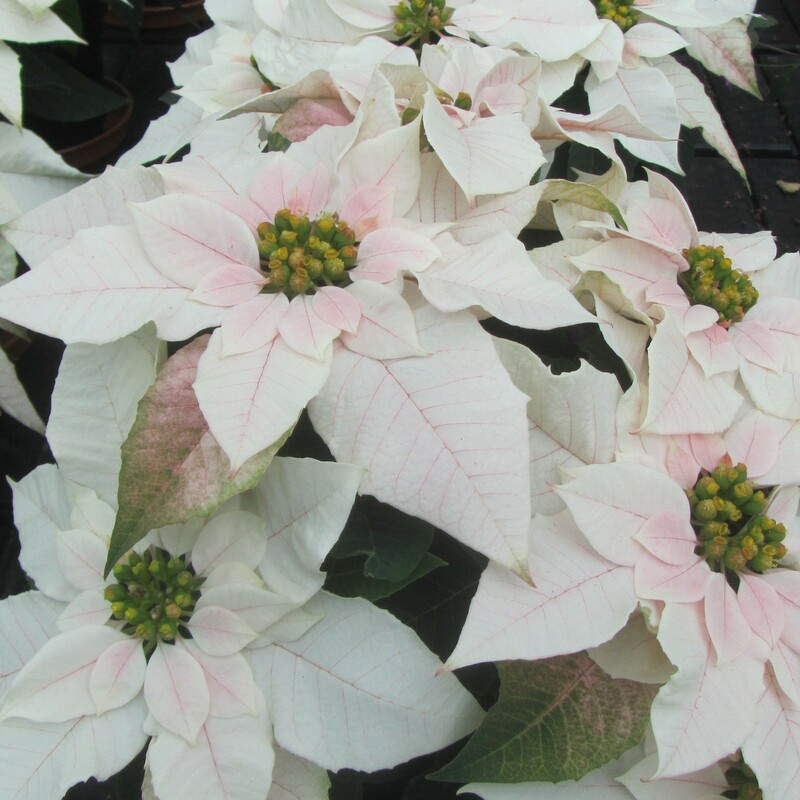 A lovely Pearl Blush Princettia - a new form of the traditional Red Poinsettia plant. This would be a perfect gift, or look lovely adorning your home. 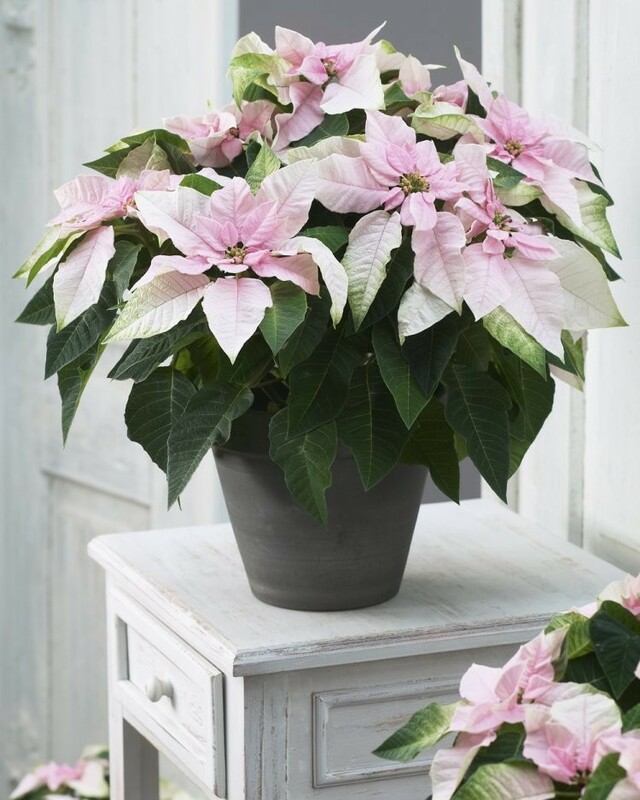 Poinsettias are of course the essential Christmas Plant, and they have become as much a part of the traditional Christmas the turkey and the tree! These 'Princettia' however are a new modern breed that differ from the usual red coloured plants and come in a beautiful pretty pearl-blush shade.